I’m a little late posting 50mm Friday, but better late than never. I took this shot coming home from Loudon, NH last weekend. 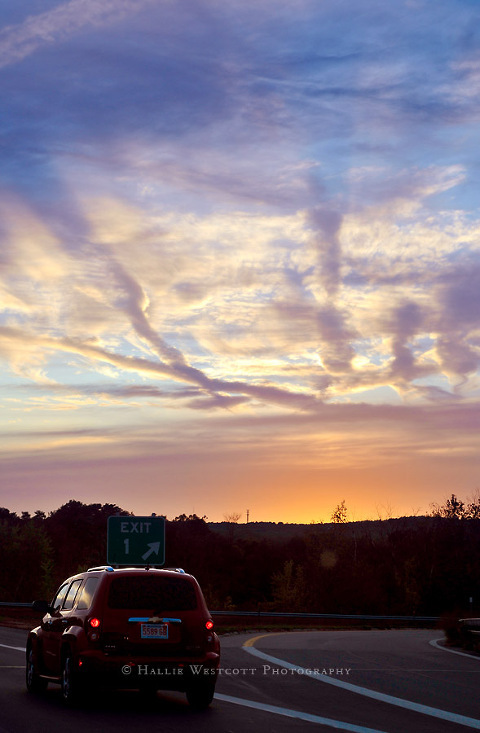 The clouds were so unusual…such a beautiful painting to bring joy to your spirit on a long ride home. So what have you been shooting this past week?